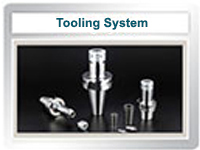 We are a reliable Addison Tools Supplier. 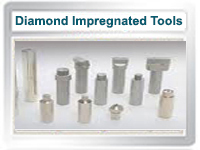 Over the years, we have positioned ourselves as a name to reckon with for Addison Tools in Delhi NCR. 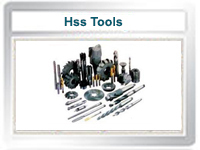 Addison is a well known name in the engineering tools industry. 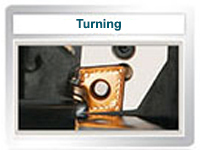 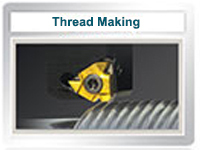 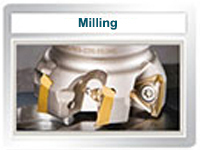 Established since decades, the company’s products are standard tooling for a host of engineering industries. 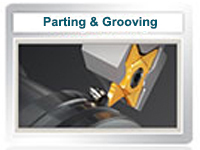 We stock their entire running range of cutting tools, Viz. 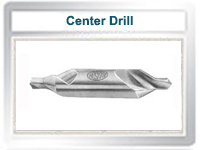 Drills, Tool bits, Taps, Reamers, End Mills, Side & Face Cutters, Gear Cutters, Angle cutters etc. 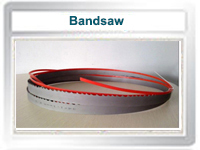 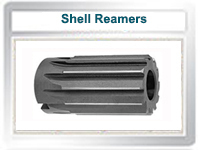 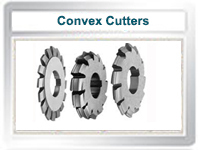 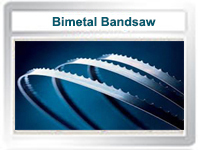 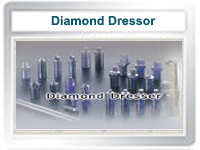 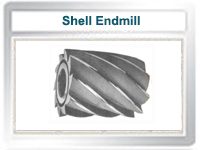 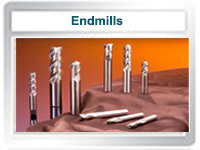 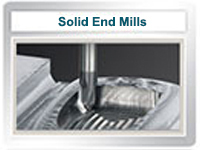 used in a variety of metal to metal cutting, milling and shaping purposes. 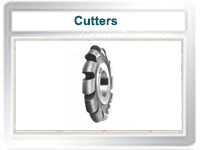 Use the form below to get your requirements of Addison carbide and cutting tools from us at the best prices. 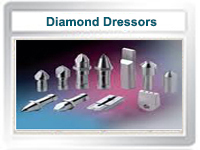 We will be pleased to serve our customers with the best products that they need. 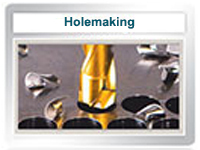 Scores of customers have reposed their trust on us for our customer centric approach.